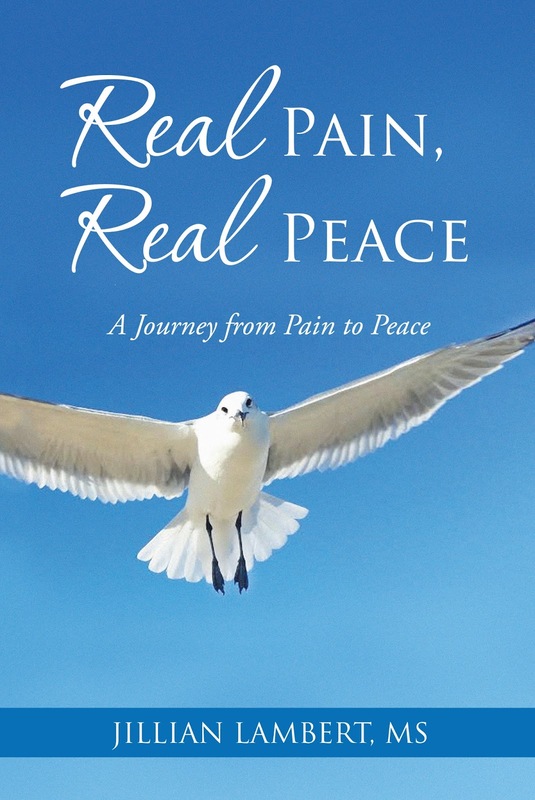 "Real Pain Real Peace is an inspirational, true story of the author's real life experience of a life-changing breakdown on every level. Her journey ranges from creation of a dream to financial devastation; excellent health to physical illness; a life of passion, to praying for death; a healthy mind to mental illness; a beautiful, five acre home to bottomed-out homelessness. Life goes from complete destruction to total reconstruction; wavering faith to renewed spirit. The physical, mental, emotional, financial and spiritual challenges transform in ways that will wrench your soul, yet warm your heart. The author tells her riveting story in an inspirational, spiritual way while sharing valuable life lessons. Learn from her transforming challenges and discover how to bring peace to your own body, mind and spirit. 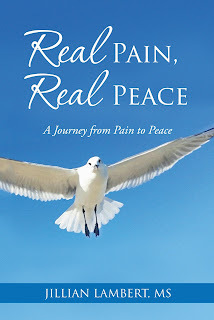 Overall, Real Pain Real Peace shows you how courage, determination and faith can turn real pain into real peace."